With Z there’s no compromise – our tyres are designed in Europe and made for the wide variety of European roads and driving conditions. 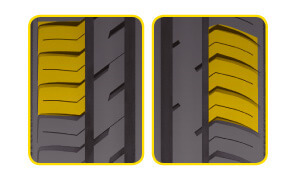 The optimum combination of grip, performance and fuel economy. 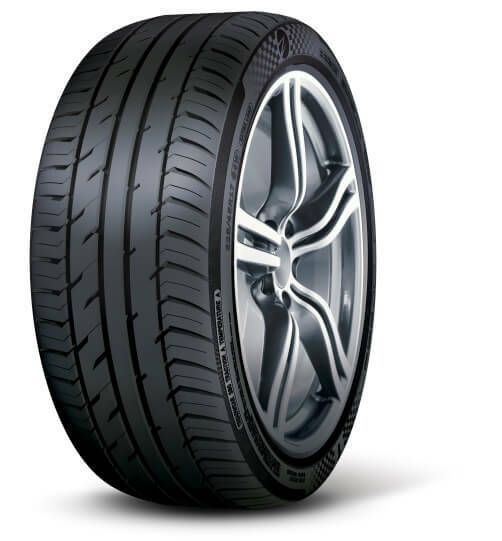 With extensive product testing at some of Europe’s leading vehicle research facilities supported by class-leading EU tyre label certification, our results speak for themselves. 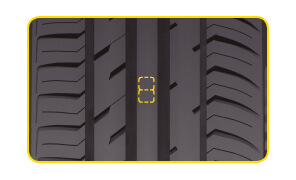 Our EU tyre label results underline our commitment to excellence. Den Z Tyre können Sie im ABO bei unserem Partner Alzura erwerben. Enjoy the open road with !